These offers are free with the purchase of the Being Human BH27 (2017) Bicycle. 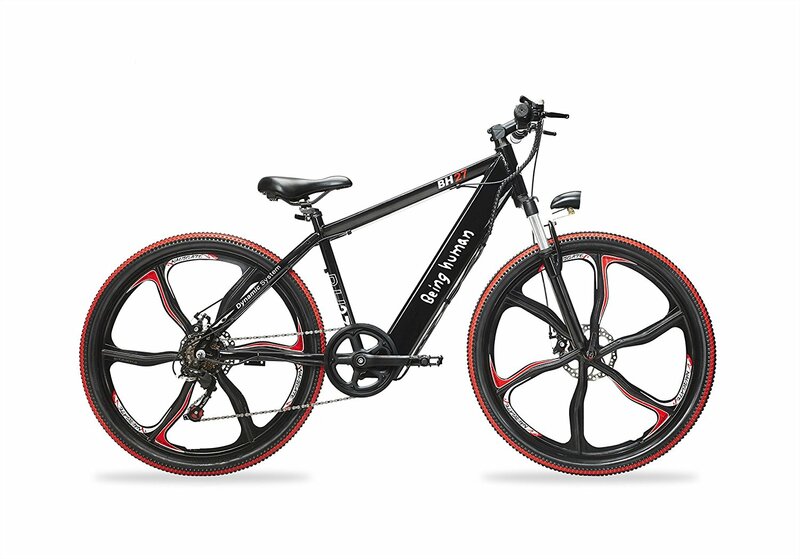 The Being Human BH27 (2017) is an Electric Bicycle which has a Steel Frame. 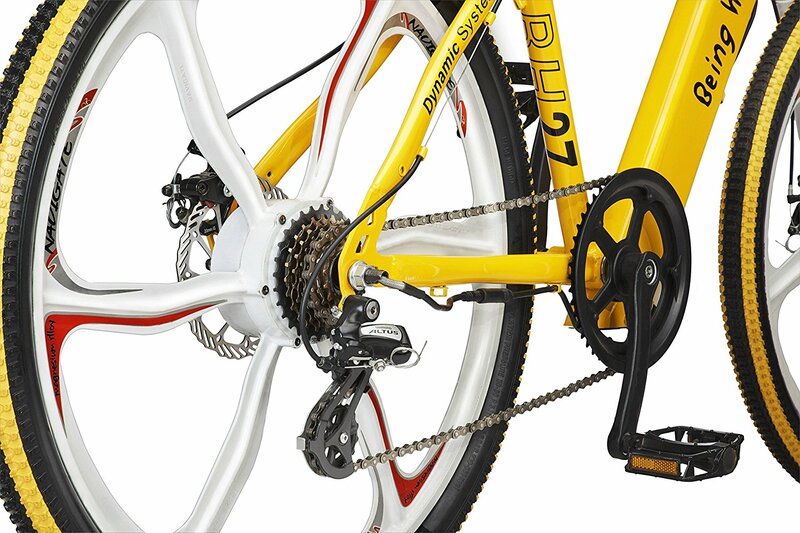 The Being Human BH27 has a Shimano 7-Speed rear derailleur. 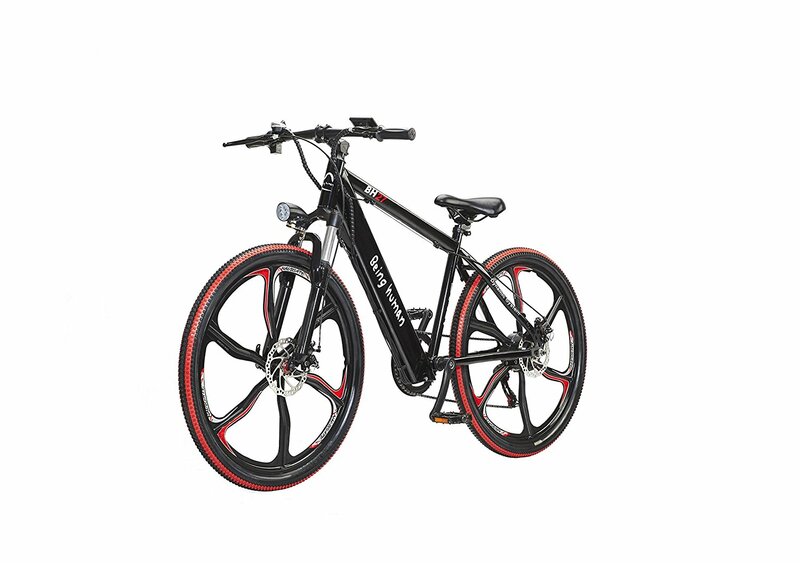 This Electric Bicycle from Being Human has Mechanical Disc Brakes. 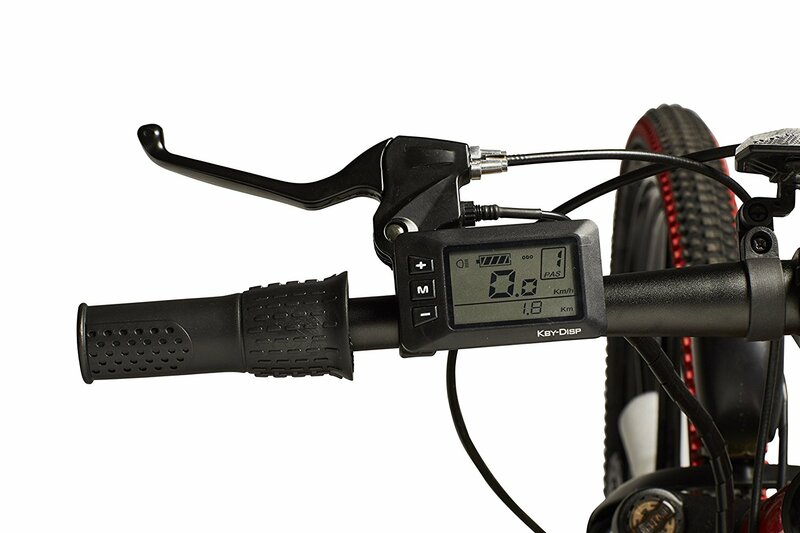 The Being Human BH27 has an adjustable Front Suspension with lockout. The Being Human BH27 has a 36V 250W Rear Hub Motoe which has a maximum speed of 25kmph and a range of 40-45 kilometers. The price of the The Being Human BH27 is Rs.59,999. The Being Human BH27 (2017) is a lightweight classic looking e-bicyle. 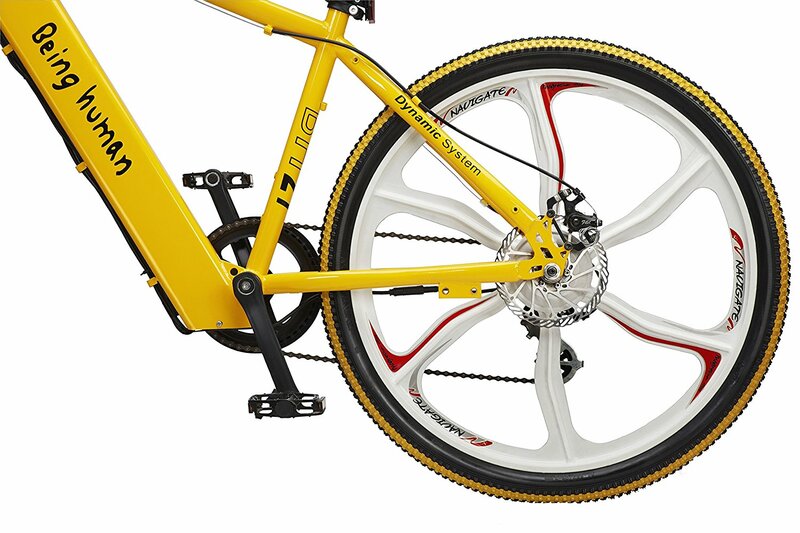 This Bicycle is well suited for cyclists looking for that extra power while pedalling and who want to make head turns while riding. 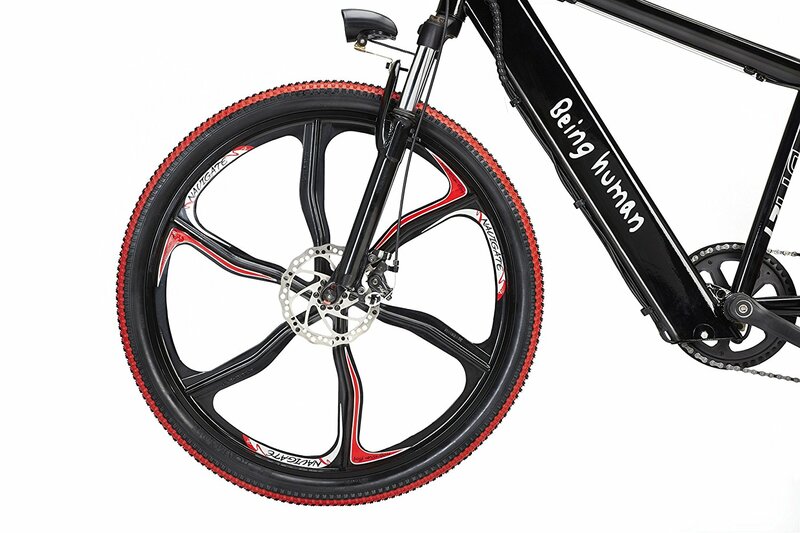 Being Human E-Cycle is a company that strives to be a pioneer of Green Technology. The aim of the company is to make commute fun. 2. In what condition will I get the Being Human BH27 (2017)? 6. How will I know if Being Human BH27 (2017) will fit me without riding it? 7. How long will it take for me to receive the Being Human BH27 (2017)?